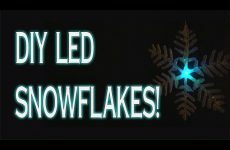 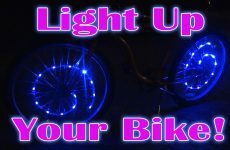 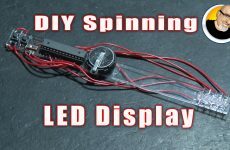 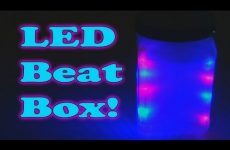 Make a Spinning LED Display! 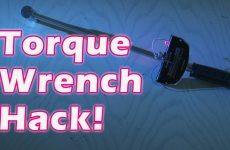 How to Mod a Torque Wrench! 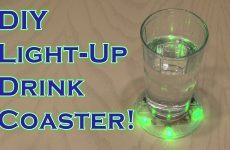 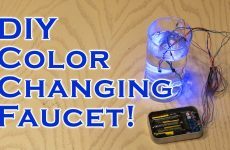 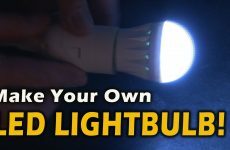 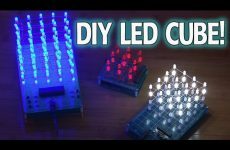 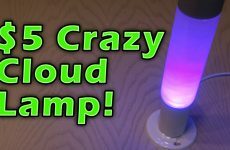 Make Your Own LED Lightbulb! 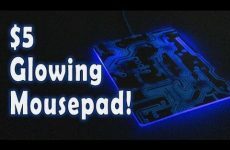 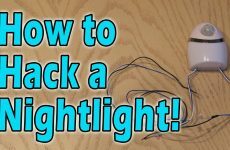 How to Hack a Nightlight! 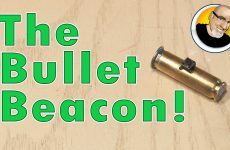 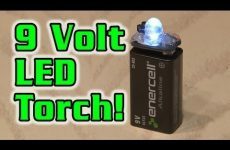 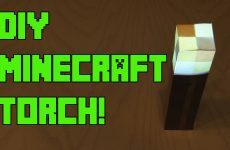 DIY Minecraft Torch – with Flickering Effect! 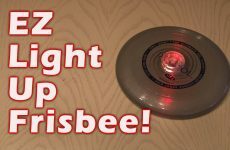 4TH of JULY! 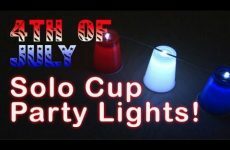 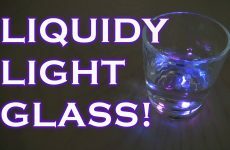 – Solo Cup Party Lights! 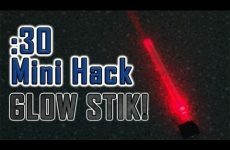 How To Make A DIY GLOW STICK!